Autotrader, BBC, Baillie Gifford, D&AD, Ecole Intuit Lab, Interbrand, JML, Mark-Making, Save the Children, Virgin Active. 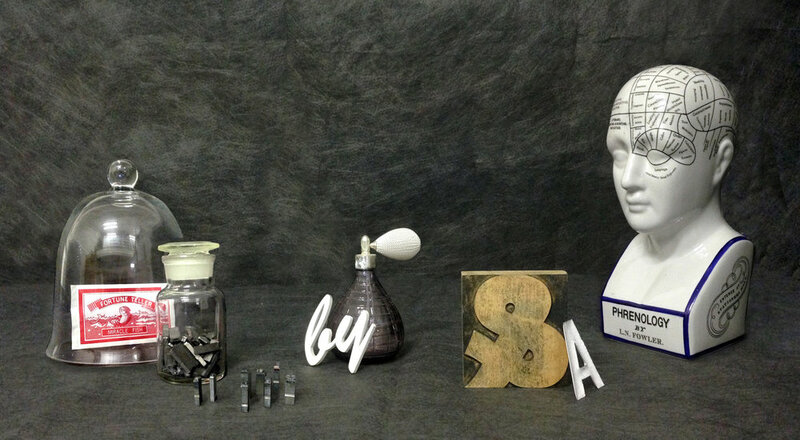 Sarah Hyndman is the founder of Type Tasting and the author of Why Fonts Matter. She is a graphic designer, educator, writer and regular public speaker who is known for her interest in the psychology of typography and is involved in ongoing research with the Crossmodal Research Laboratory at the University of Oxford. MA in Typo/Graphics (Distinction) from the London College of Communication, University of the Arts. Tutor, Experimental Typography, London College of Communication, University of the Arts (2002–2008). Director of design company With Relish (2003–2013). 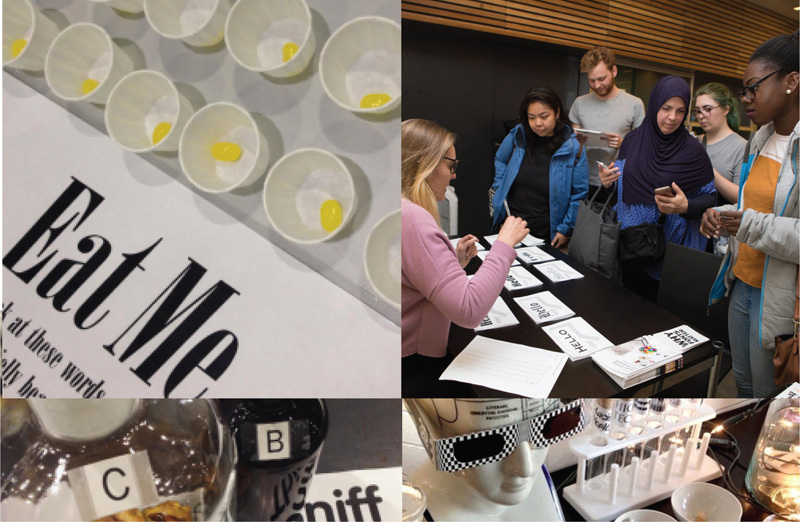 D&AD workshop leader, bespoke Typography Lab. D&AD judge (New Blood and Professional awards). Author of Why Fonts Matter (Penguin/Random House) and How to Draw Type and Influence People(Laurence King). Research published with the Crossmodal Research Laboratory at the University of Oxford. Public speaker on typography and perception, including South by Southwest (Austin, Texas), TYPO San Francisco, TEDx, radio and television. International teaching includes the Ecole Intuit Lab in Mumbai, India. Read: Wired ‘If You Love That Font So Much, Why Don’t You Date It?’, CNN ‘How fonts could help you find the perfect date’, Creative Review ‘A taste of type’, iPerception ‘The Taste of Typeface’. Get in touch with sarah(a)typetasting.com to organise a Type Tasting workshop for your company.